Taekwondo Life Magazine 's Podcast - Episode 6-The NYS Nunchuck Ban with Neil H. Greenberg, Esq. Episode 6-The NYS Nunchuck Ban with Neil H. Greenberg, Esq. 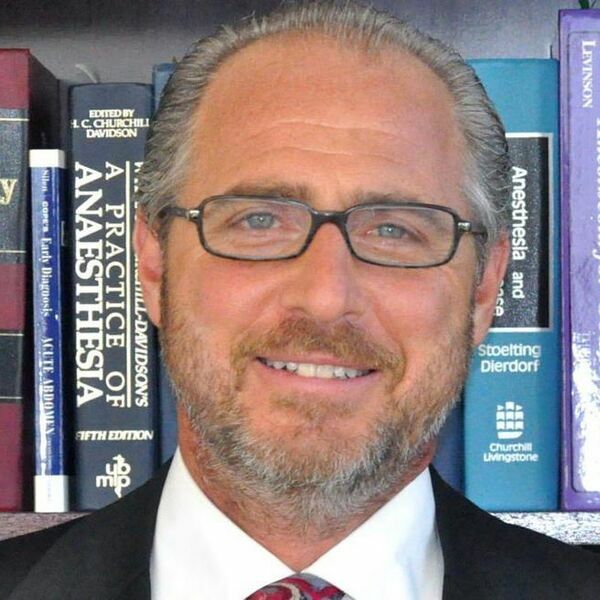 April 08, 2019 Neil H. Greenberg, Esq. All content © 2019 Taekwondo Life Magazine 's Podcast.